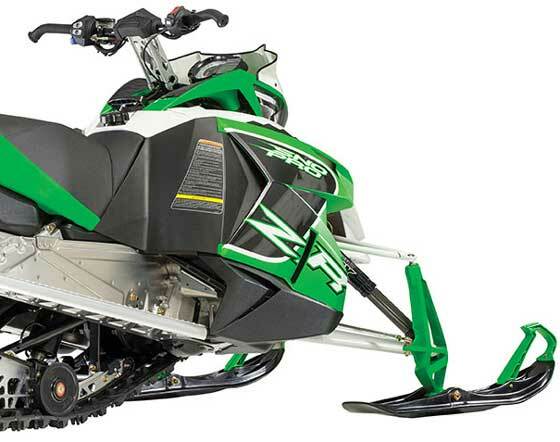 The new Arctic Cat 600 C-TEC2 with Dual-Stage Injection found on the 2014 ZR 600 el tigre is a gem of an engine that features new technology in the snowmobile industry. Here's a breakdown of those highlights. Click to make the jump. 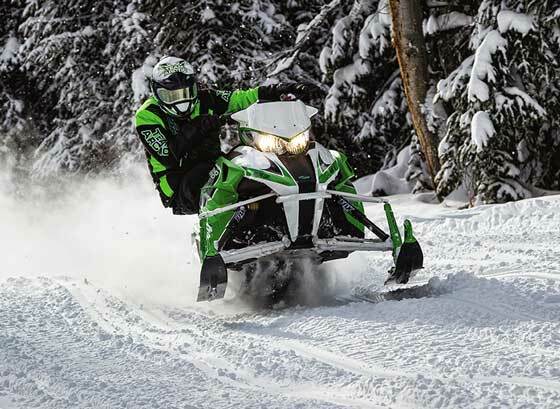 See all the new 2014 Arctic Cat snowmobiles, along with their Yamaha, Ski-Doo and Polaris counterparts, at a Sneak Peek stop near you. The shows start this weekend and run through much of April. Click to see the schedule and locations. 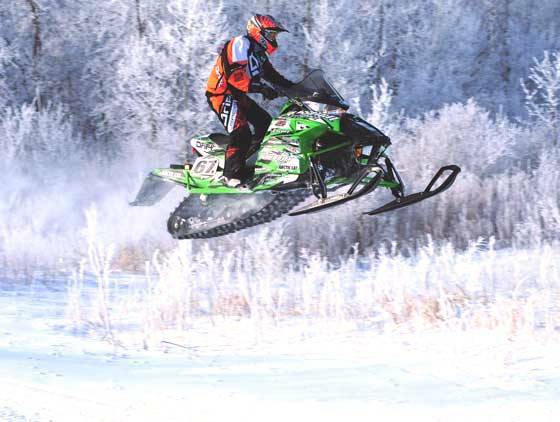 There are a few locations in the Midwest and West where you can test ride some of the 2014 Arctic Cat snowmobiles beginning this weekend. Click for the current schedule. New (old) names... new engines... new tracks... it's a lot to keep straight. If you want a Cliff's Notes version of what's new for Arctic Cat snowmobiles in 2014, here's my version of what's-new-in-a-nutshell. 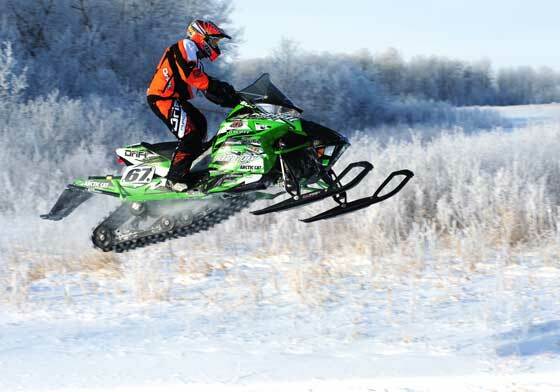 Wow has Arctic Cat been busy with new product R&D! Add to today's announcement the addition of a 50-in. wide Wildcat. That's 14-in. narrower than the regular Wildcat, which makes it legal in most trail systems. It will be shipped in the company's 2014 fiscal fourth quarter (essentially a year from now). Click to read the short-on-details release (sorry, there's no photo yet either... photo at left is of a regular Wildcat). 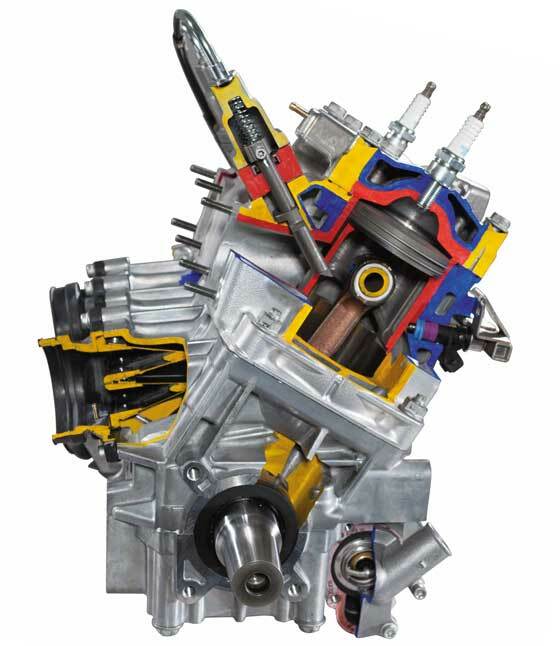 Arctic Cat has pulled the wraps off of the long-awaited 600 2-stroke snowmmobile engine. 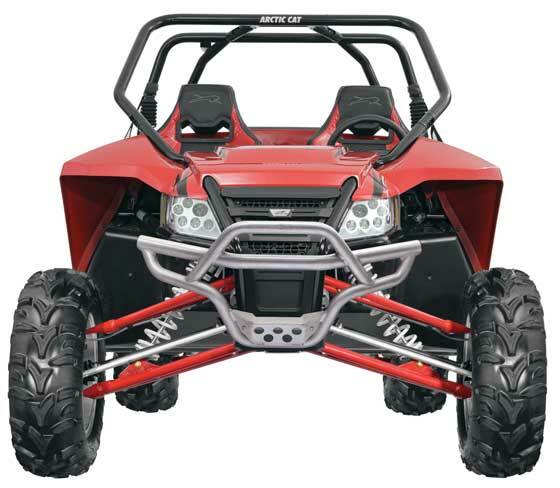 Designed and built by Arctic Cat! Arctic Cat is calling it the 7000-Series C-TEC4 engine. It's the 1049cc Yamaha triple with 135-class horsepower. 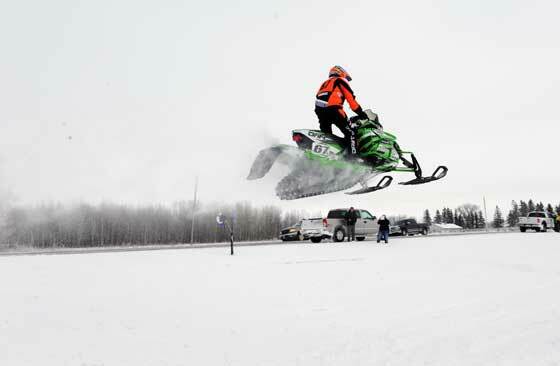 Thief River Falls is the epicenter for Arctic Cat snowmobiles, of course. 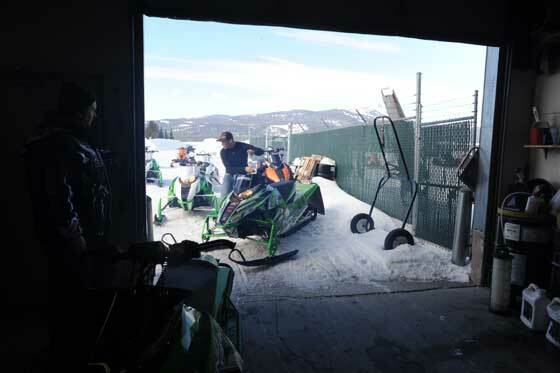 But Island Park is the company’s annex for mountain the testing and calibration and calibration of its mountain sleds. Click to see what's inside (and outside) of the company's R&D Test Facility. 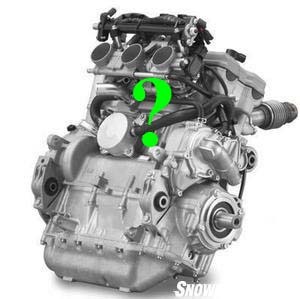 If you've had a moment to digest the news that Arctic Cat and Yamaha are expanding their snowmobile business relationships, then check out my analysis of what we know and what can be speculated. The whispers and rumors are indeed true: Today Arctic Cat announced a snowmobile engine and co-branding agreement with Yamaha Motor Corp. In short, expect Yamaha engines in Arctic Cat chassis, as well as Arctic Cat-built Yamaha snowmobiles beyond just the 120-youth model. 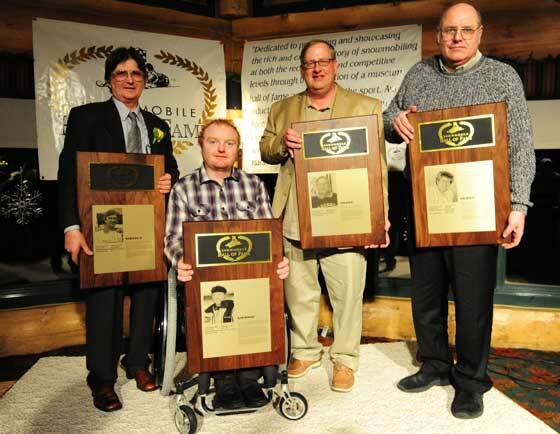 This past weekend marked the 2013 Snowmobile Hall of Fame weekend in St. Germain, Wis. There were rides, friends, laughter, a few tears and the induction of four great men. Click to read some of what happened. Just how much did Team Arctic crush it last weekend? 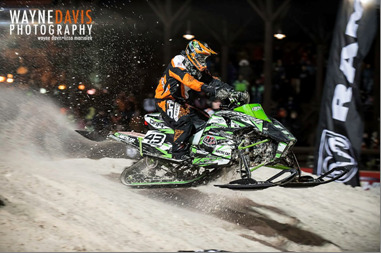 They won 13 of 16 classes in the I-500, six classes at the first RMSHA hillclimb and five class wins at the ISOC snocross in Traverse City, Mich.
Read about his wicked crash, how he hits ditch approaches so fast, his career and how he won the 2013 USXC I-500 cross-country in this interview with Ryan Simons of Team Arctic/Christian Brothers Racing. Tucker Hibbert swept both Pro finals for the third time (so far) at the 2013 ISOC snocross national in Traverse City, Mich. Her'e's a short video of his weekend. Want to know how Ryan Simons won the 2013 I-500? Check out this photo sequence of him hitting the very FIRST ditch approach on day-one of this year's race. 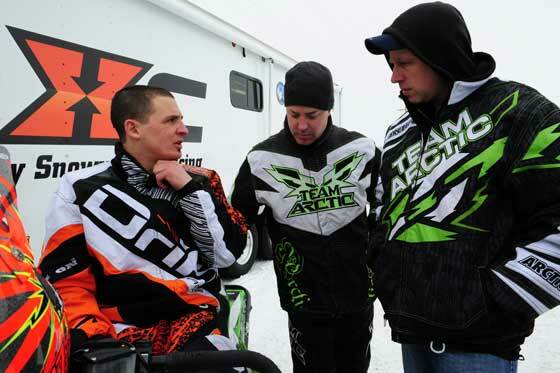 Team Arctic's Ryan Simons won the Pro 600 class at the 2013 USXC Seven Clans Casino I-500 in Thief River Falls. Once again, the drama of long-distance cross-country racing unfolded in the ditches and on the rivers of Northwest Minnesota. Dreams were realized, heartache was felt and some form of victory was experienced by all. 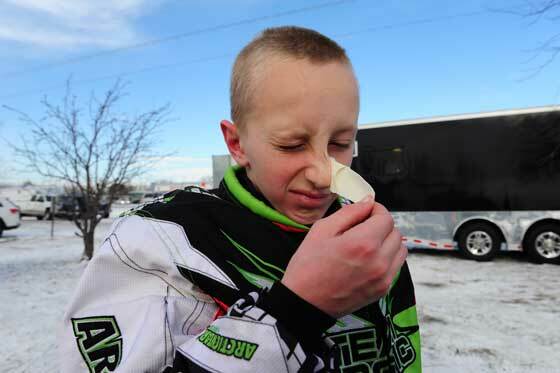 Logan Christian nabbed his first podium of the season at the Deadwood Snocross Shootout. Click to read the Christian Brothers Racing press release. Here's a nice video recap of Tucker Hibbert's snocross race weekend in Deadwood, SD. 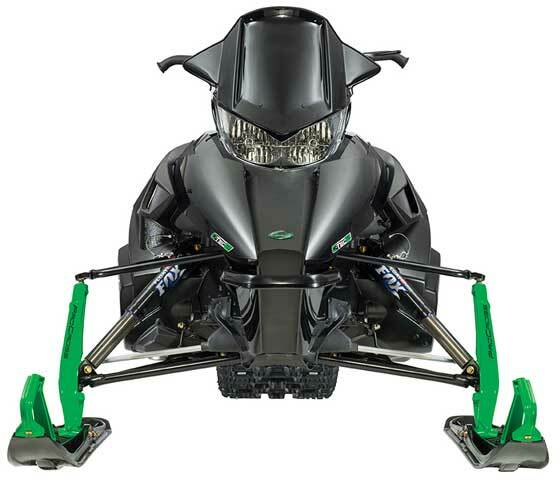 Here's a very interesting and informative video comparing the weights of 2013 Arctic Cat, Polaris and Ski-Doo mountain sleds both in the snow and out of it. Freerider Rob Kincaid sums it up nicely: "Who cares what it weighs when it leaves the shop?!" Click to see pix and results. I admit to having mixed feelings about my 11-year-old son racing snowmobiles. Despite the nagging mental gymnastics, we raced the USXC cross-country in Oslo, Minn., last weekend. It was awesome! Click to read about the experience.